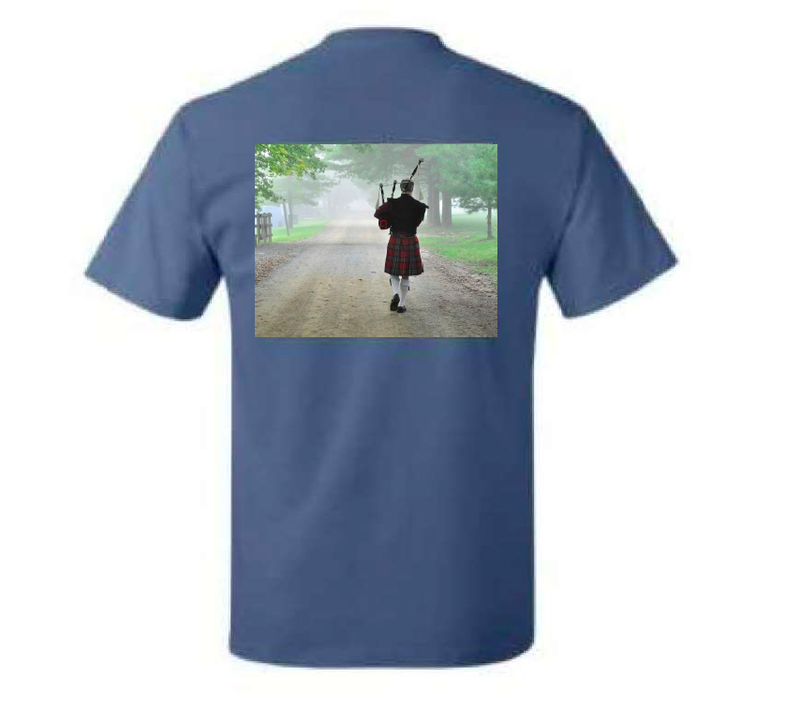 Additional Scottish Weekend merchandise such as tote bags, notecards, and water bottles will be available for purchase at camp while supplies last. Thistles and Things will again bring their "store" of Scottish jewelry, clothing items, stockings, and gillies. Enjoy perusing their inventory and supplementing your Scottish wear! As always, all musicians will have recordings available for purchase. Please add to your collection of great Scottish music!